May I know what time and where will it be held? Hello! 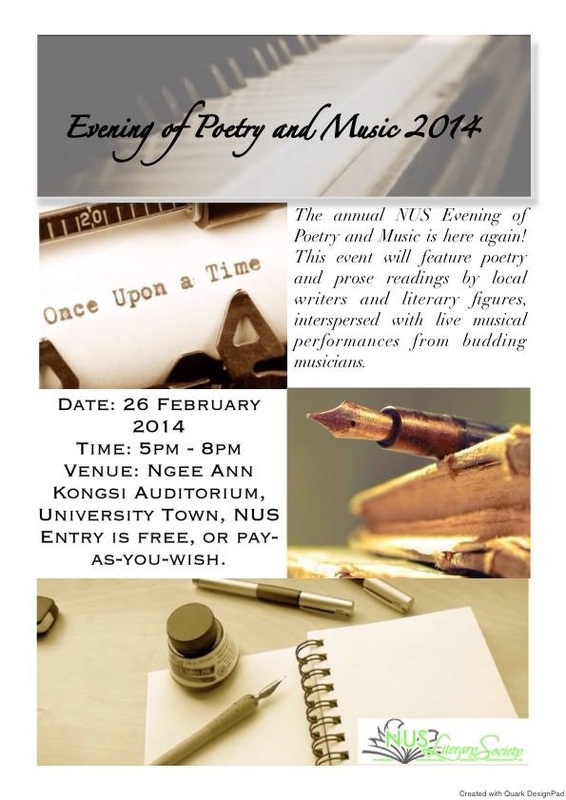 It will be held this Wednesday (today) from 5-8pm at Ngee Ann Kongsi Auditorium, Utown at NUS.